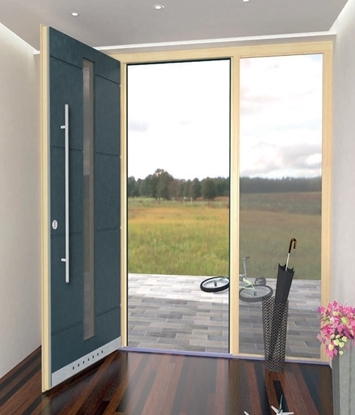 Front Doors | LIP BLED - a touch of nature in your home. 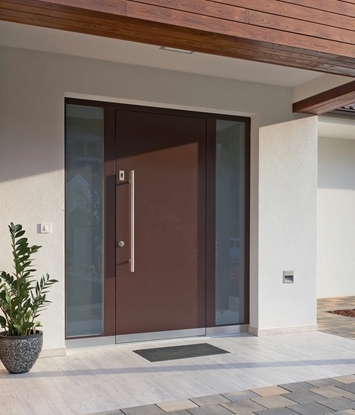 Front doors give the first impression of our home. 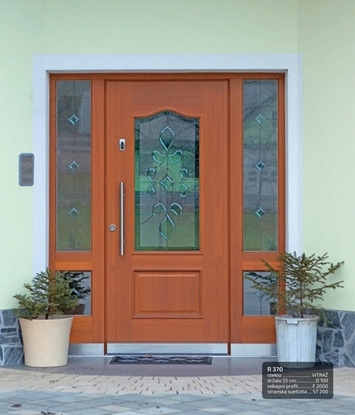 Traditional or modern front doors made of wood, glass or in combination with aluminium. 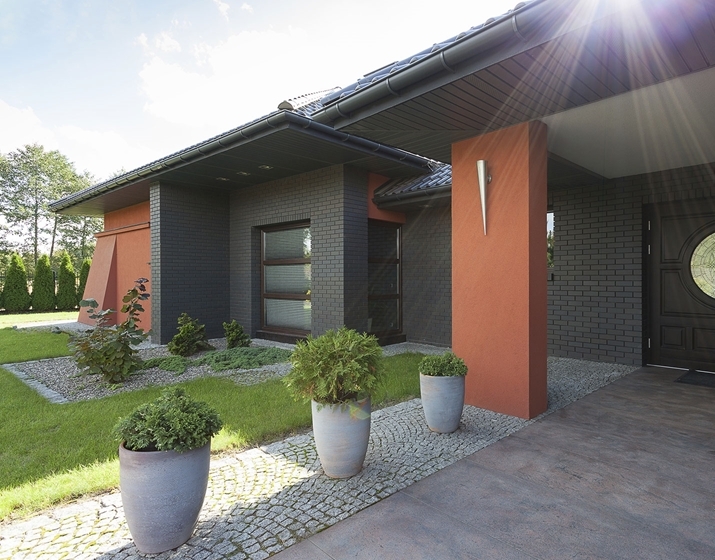 Our product range also includes energy-efficient front doors suitable for passive houses with remarkable thermal insulation. 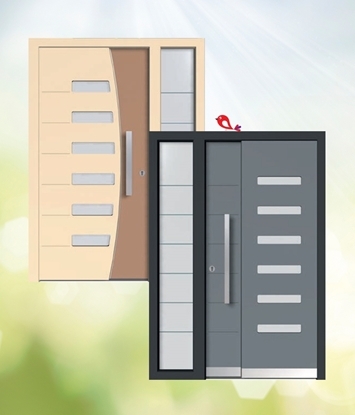 In addition to single-leaf doors, we also offer doors with one or two side elements and garage doors. 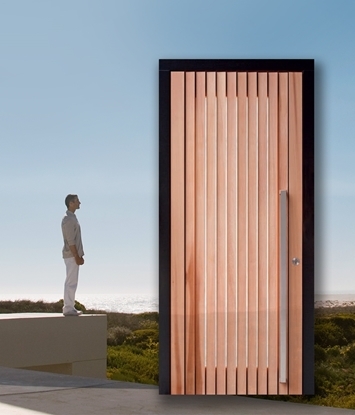 door handles in different shapes and sizes (on both sides, a combination of a door handle and a pull handle, etc.) and various lock systems.